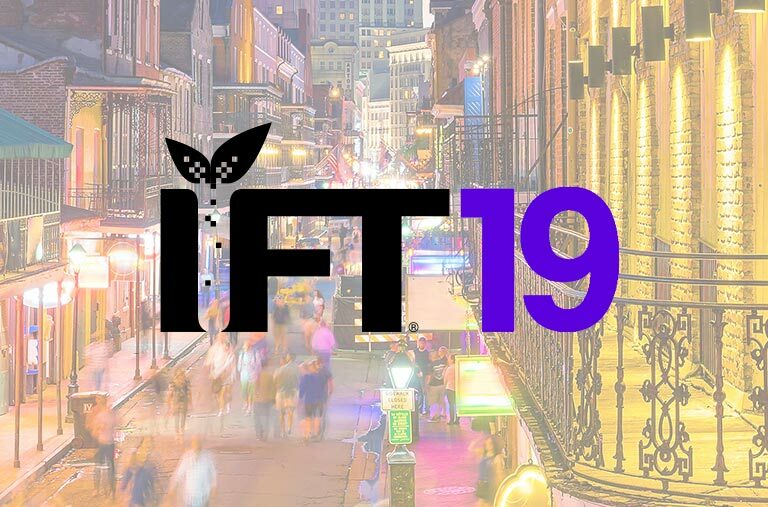 Join us at IFT19 in New Orleans, LA June 2-5, 2019. You’ll find us at booth #3323. For more information visit www.iftevent.org – We hope to see you there! 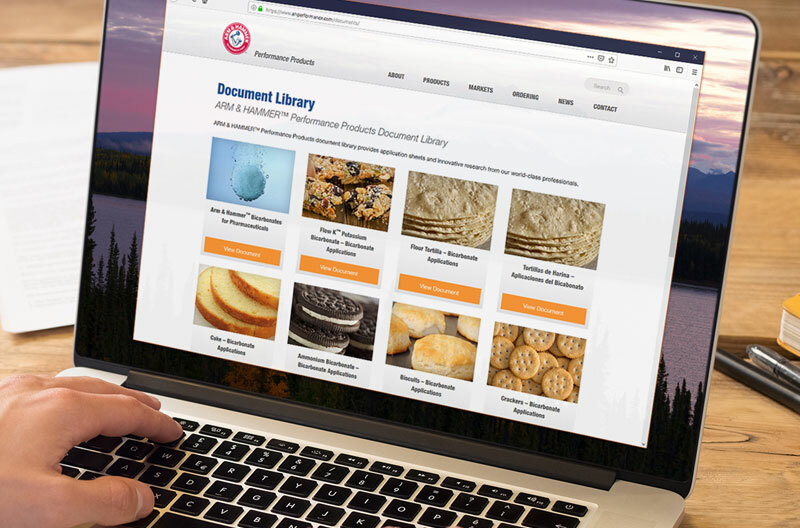 We’re excited to launch our online document library which houses application sheets and innovative research from ARM & HAMMER™ Performance Products’ world-class professionals. The document library promotes sustainability by reducing unnecessary printing and improves access to helpful information. Click the link to visit our document library. 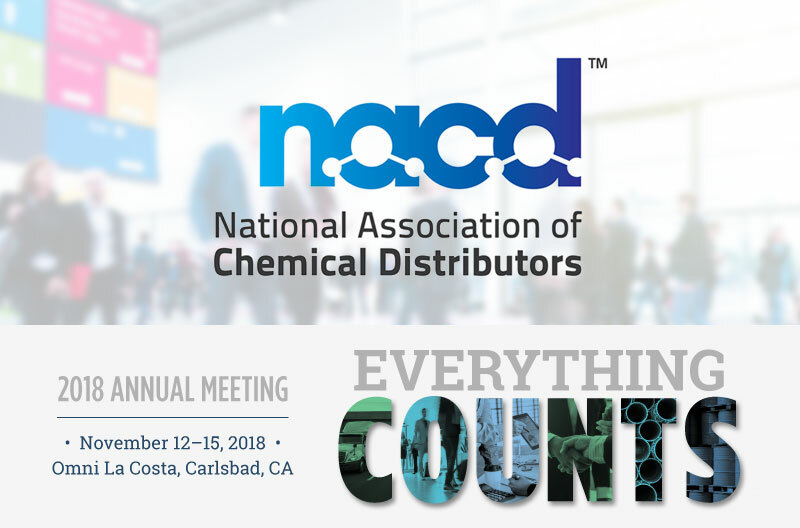 Arm & Hammer Performance Products supports the NACD – Annual Meeting November 12-15, 2018 – Omni La Costa, Carlsbad, CA – Click here for more information. 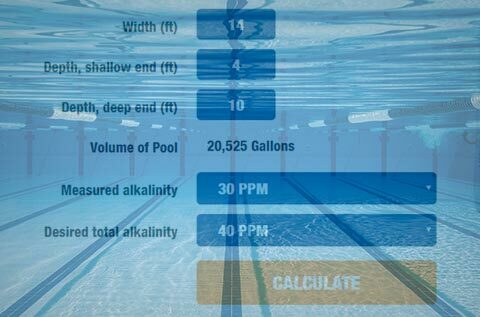 Just launched our new and improved Alkalinity Calculator. Calculate the required amount of Alkalinity First™ needed for your desired total alkalinity, learn about recommended alkalinity levels and email your results. 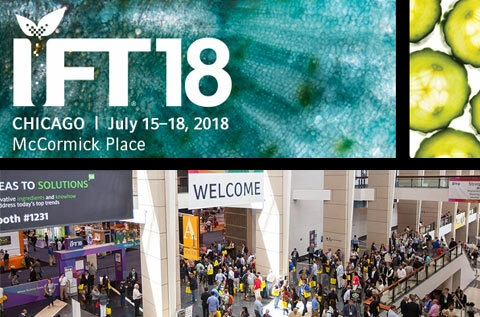 Join us at IFT18 in Chicago July 15-18th. You’ll find us at booth #1453. For more information click here. We hope to see you there!